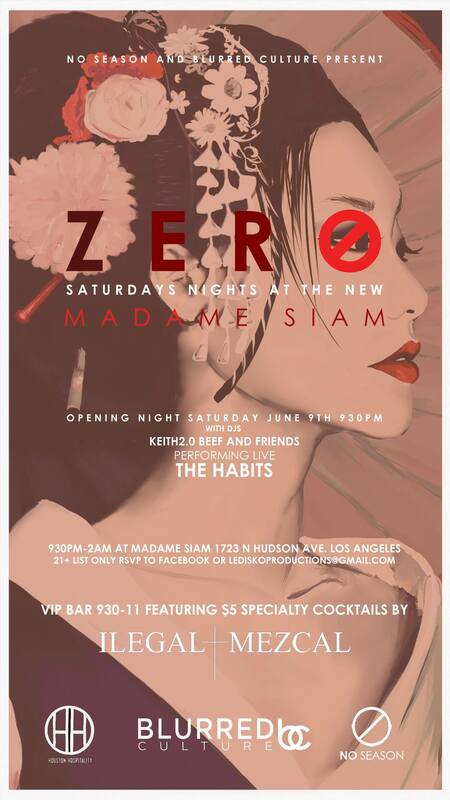 Opening night kicks off at Hollywood’s “Madame Siam” with a musical group you must hear in “The Habits”. Ladies were dancing, drinks were pouring and the music was dope. The Habits helped usher in LA’s newest place to party “Madame Siam”. 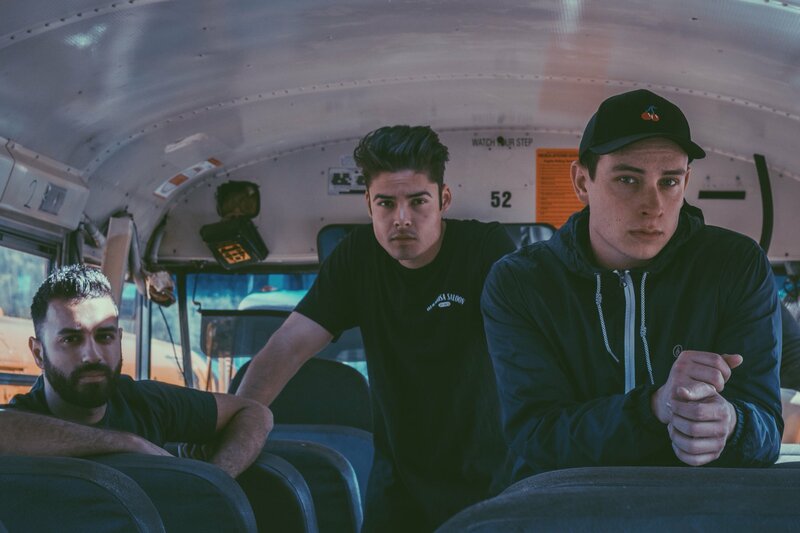 Check out the videos bellow as well as music from The Habits and be sure to stop by “Madame Siam”. Pigeons Caught Smuggle Ecstasy & Congressman Body Slams Reporter Aaron Monte breaks down the news on "The Late Great Show"